Moving day is hectic and supplies always seem to run low as the day goes by. We’ve got you covered! We stock a full line of all the moving supplies you need most – from straps and dollies to boxes and labels, we’ve got it in stock. 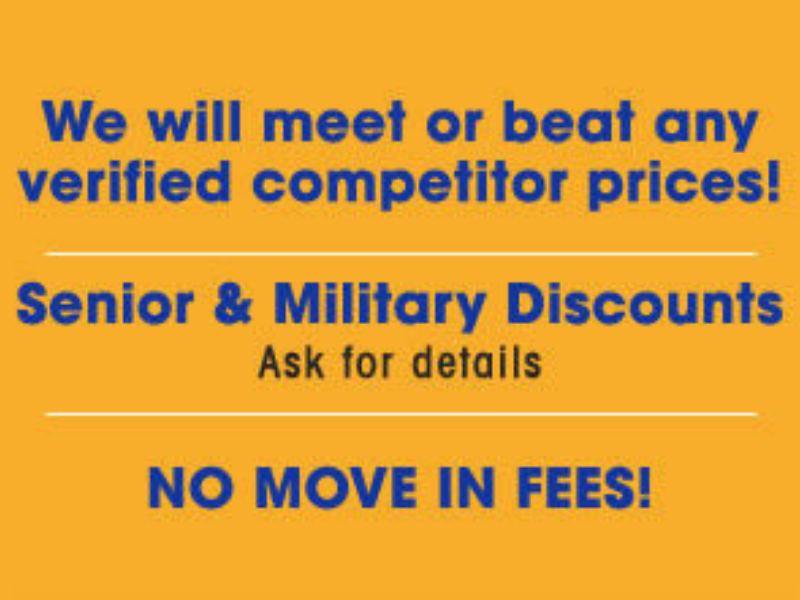 Get your moving supplies right here in Waldorf, Maryland! 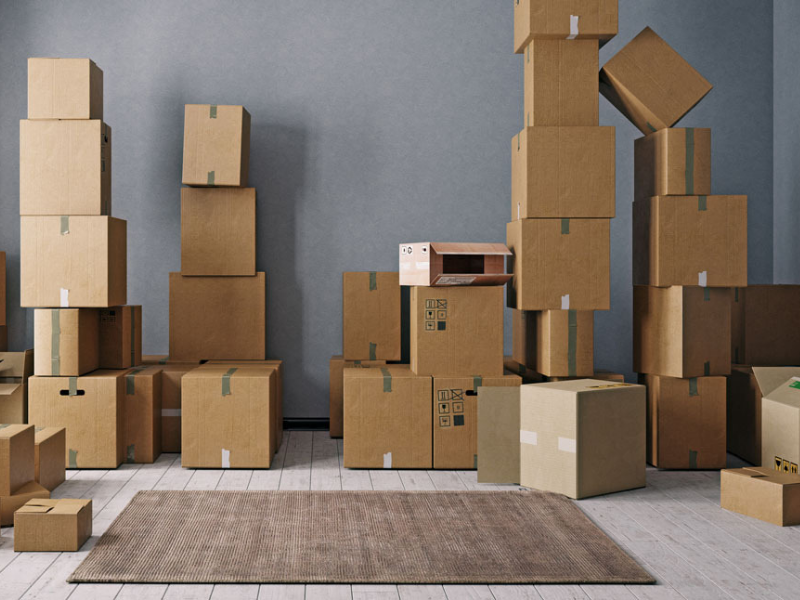 No need to run all over town to pick up the things you need for packing – we’ve got it right here for you when you need it. You can count on being treated right at Economy Storage of Waldorf. After all, you can’t stay in business for over 30 years without providing excellent customer service and support. We understand what you need and have it here for you when you need it. Have questions? 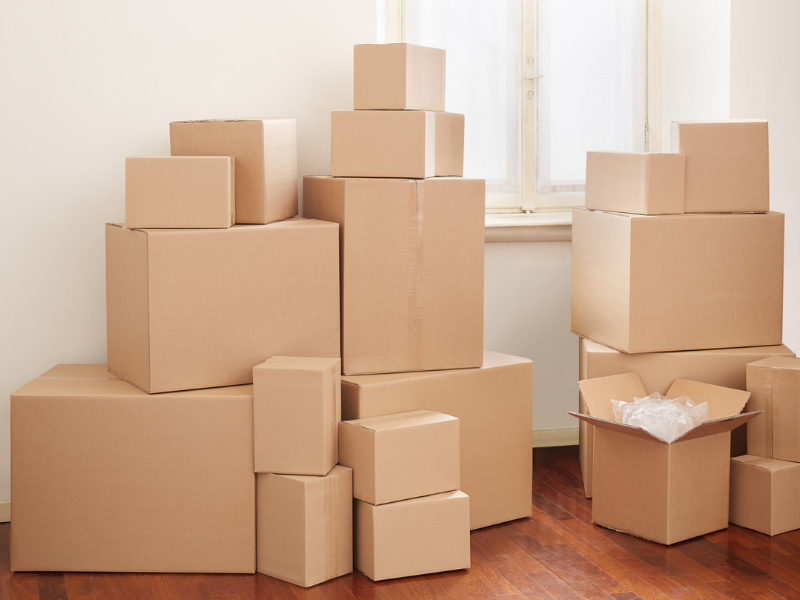 See our self-storage and moving supplies FAQ.